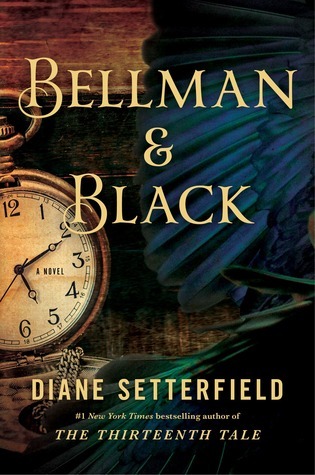 I got Bellman & Black from Netgalley a while ago, without really knowing anything about it. It turned out to be a smooth, easy read, but it didn’t really get any emotional hooks into me. The narration is very straightforward after the opening chapter, which seemed to promise more by way of emotion — the main character’s courtship of his wife takes barely a chapter, and a short chapter at that! So with all that it’s very hard to get involved in the rest of the novel. Despite all the death and so on, it felt… bloodless. There’s nothing major wrong with the novel as a whole, really, but I have very little to say about it — perhaps it’d be good for a train journey, or a flight, or something like that. I’m somewhat interested in Setterfield’s first novel, though partly because I’m told it’s quite different and some people seem to consider it better.